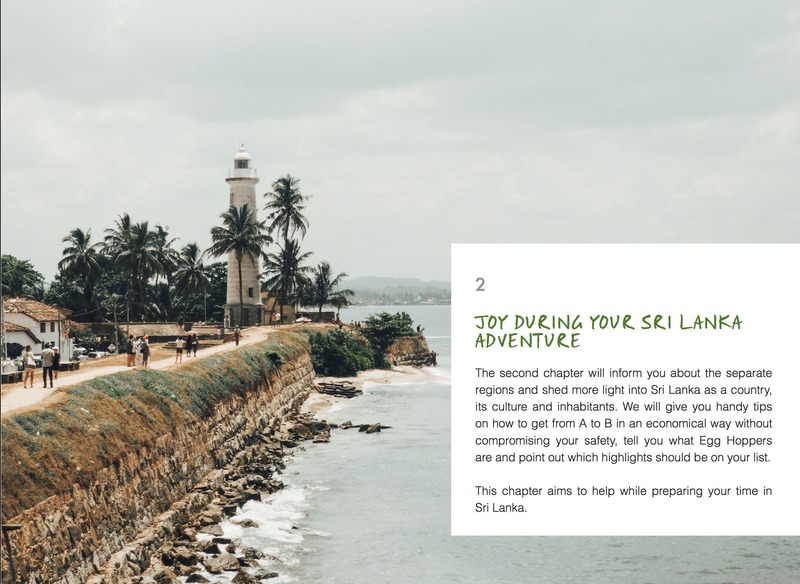 These 60 pages contain everything you need to know for your adventure in Sri Lanka! Just $8.90 - Get one! Stops an food you shouldn't miss out on! 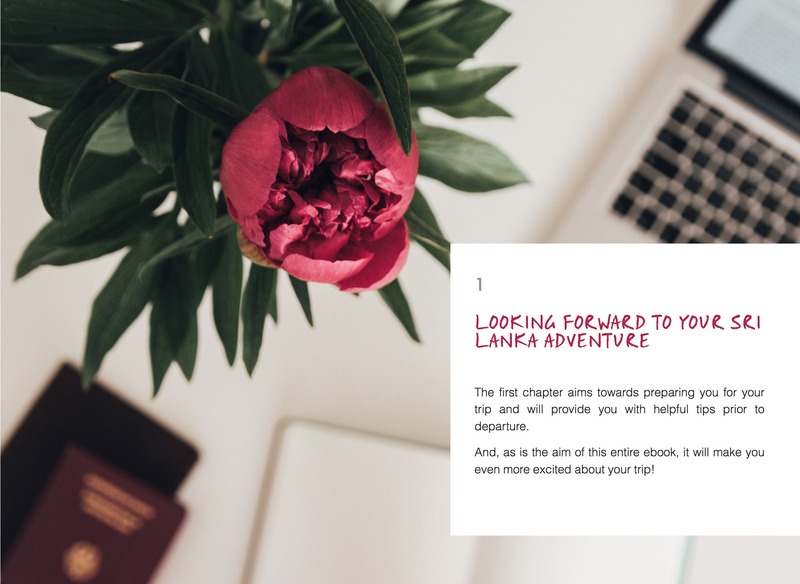 The payment will be done via PayPal but you do not necessarily need an account – without an account, you will also be able to get a copy of our Sri Lanka eBook. 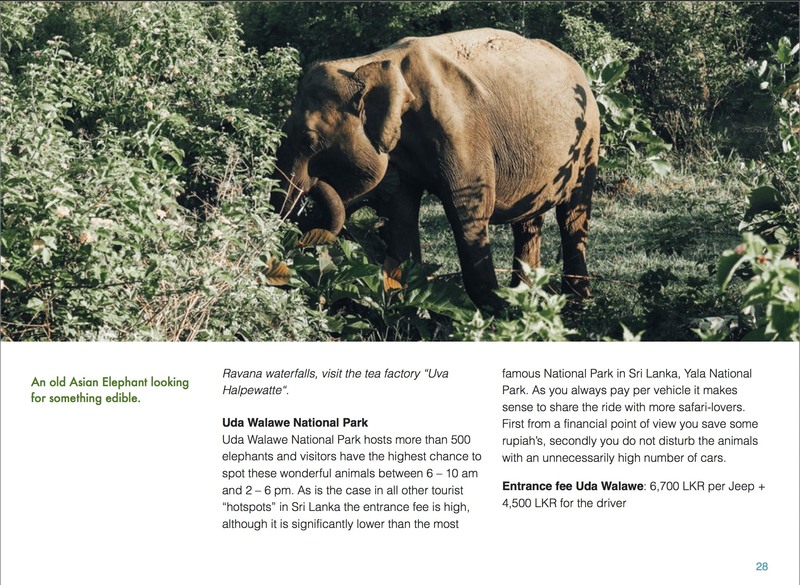 So nothing blocks you getting a new dose of Sri Lanka information. 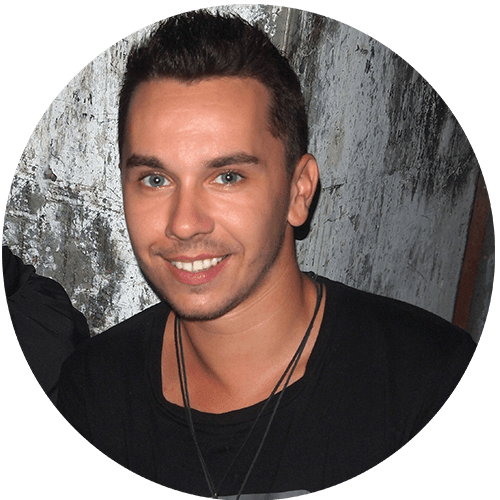 After the purchase, you will receive a download link via email. 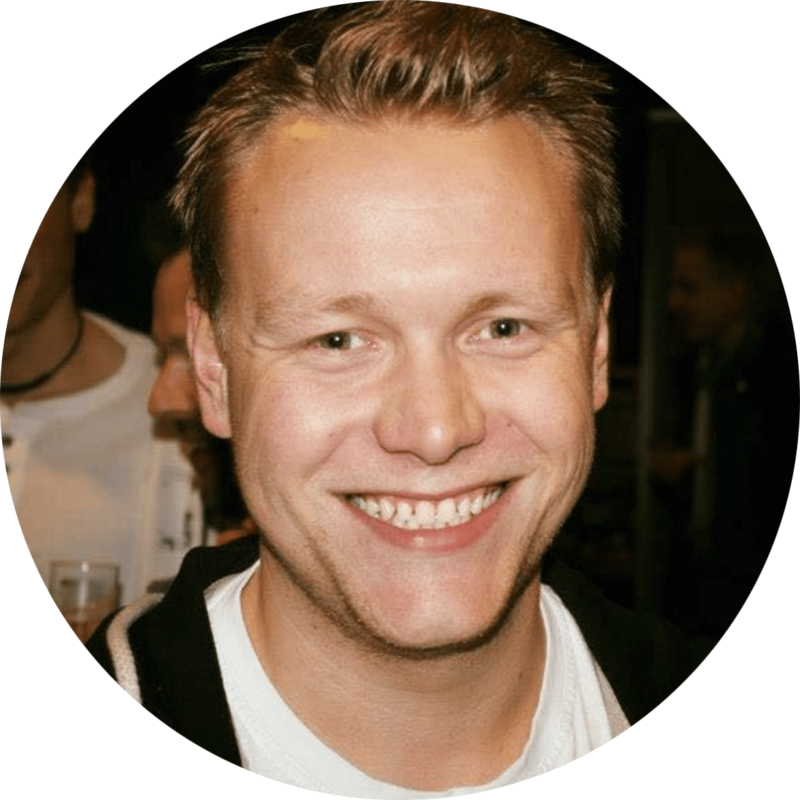 Please pay attention to use an email that is still active and also check the Spam folder in case you do not see it at the first glance. 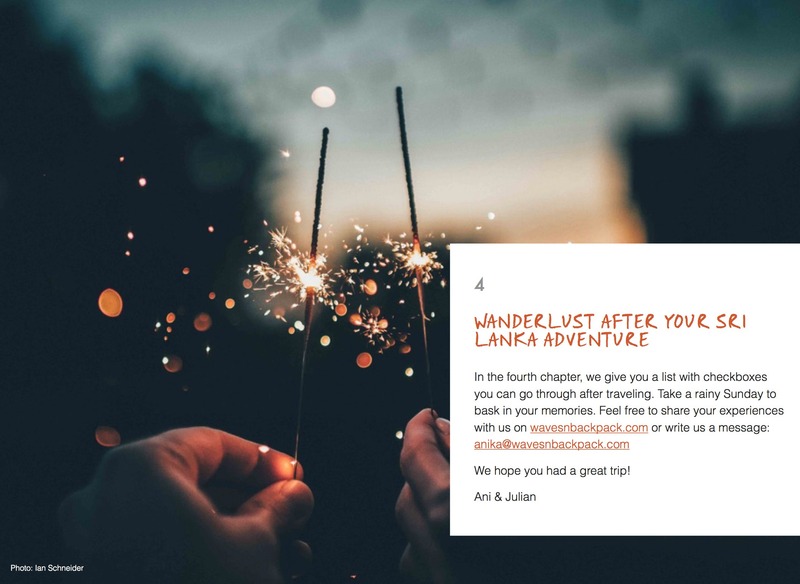 Let’s explore Sri Lanka, together! The tear-drop island deeply impressed us. If it is surfing in the South, beautiful train rides, green highlands or exciting stories told by locals – Sri Lanka is incredibly diverse. 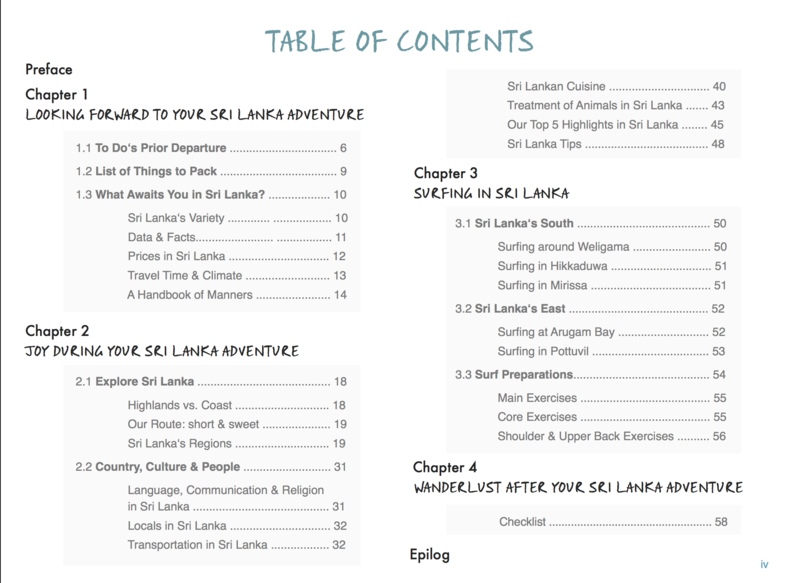 Working on our first Sri Lanka eBook we spent a couple of weeks researching and writing. 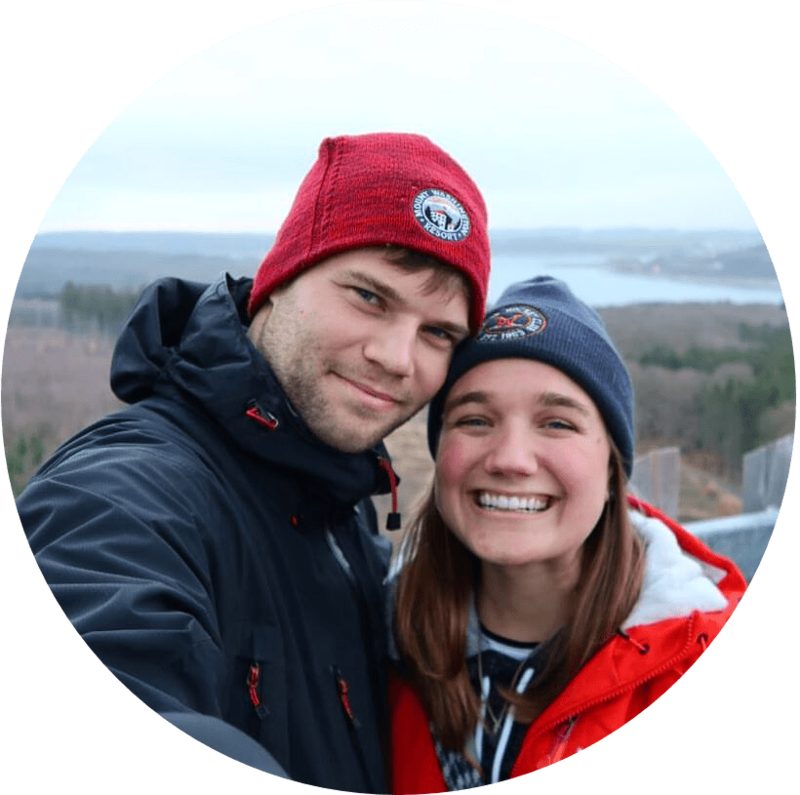 In the meanwhile, we spoke with friends who also have been impressed by the marvelous island. 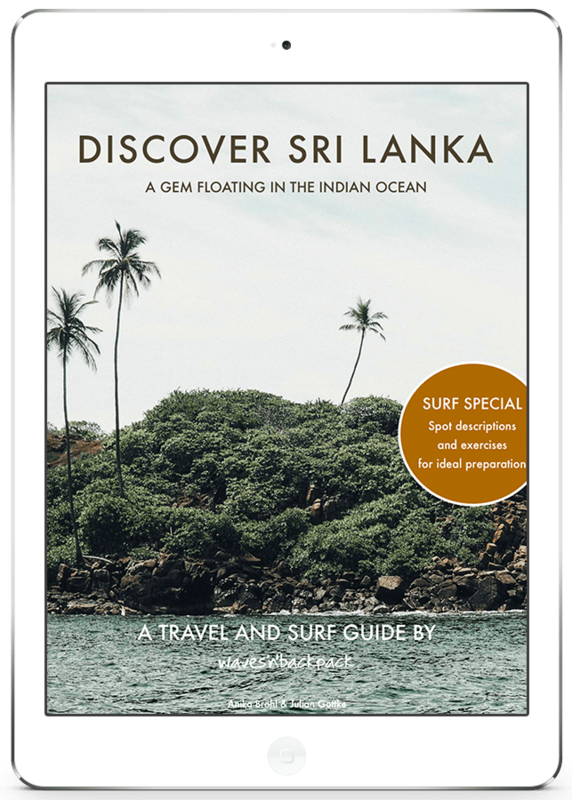 Now we bundled all important information of our beloved Sri Lanka in this eBook.